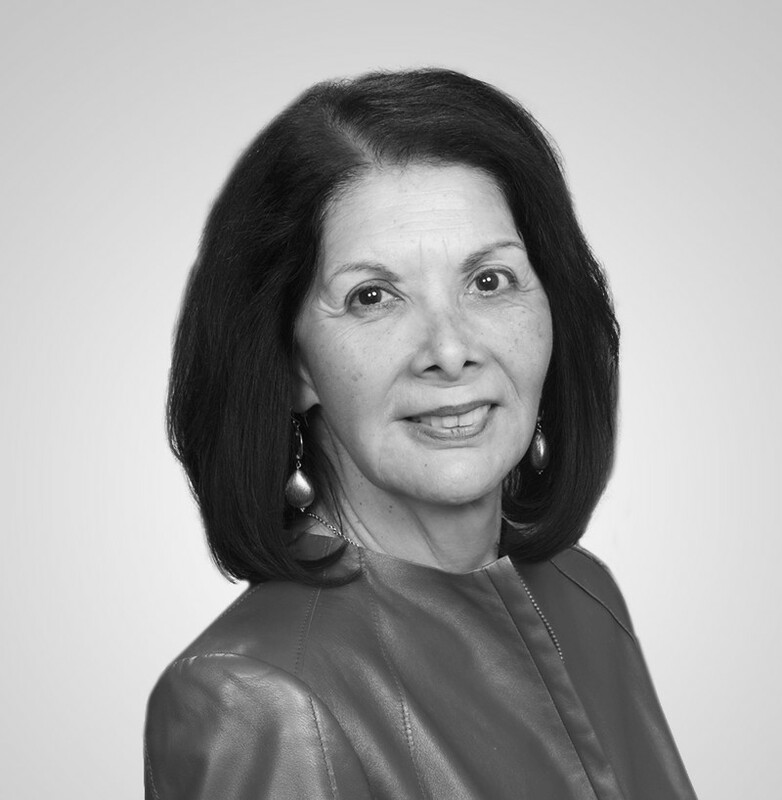 Patricia Arredondo, AAG President is an academic entrepreneur, having a successful career both in higher education administration and the business sector and as a tenured full professor. She was a higher education leader with Arizona State University and the University of Wisconsin-Milwaukee, and served as President of the Chicago campus for The Chicago School of Professional Psychology. Patricia has led AAG since 2016, building off a successful tenure as founder and president of Empowerment Workshops, Inc., (EWI), a consulting company in Boston she led for 14 years. AAG focuses on “organizational change through diversity strategy.” As a business consultant and academic administrator, she has established partnerships nationally and internationally in the healthcare, finance, higher education, and nonprofit sectors. Her organizational, multicultural expertise has taken her to institutions in Guatemala, Egypt, and Qatar for leadership programs for senior administrators. Among her U.S. clients were the Association of Medical Colleges, State Street Global Advisors, the Gillete Company, Massachusetts Eye and Ear Infirmary, and Rhode Island School of Design. Patricia is a scholar-practitioner. She is the author of numerous publications addressing workforce diversity, women’s leadership, the Latina/o quotient, and cultural competency for effective performance. She has authored and co-authored seven books and more than 100 journal articles, book chapters, and training videos. Among her best-selling texts are Successful Diversity Management Initiatives and Culturally Responsive Counseling with Latinas/os. 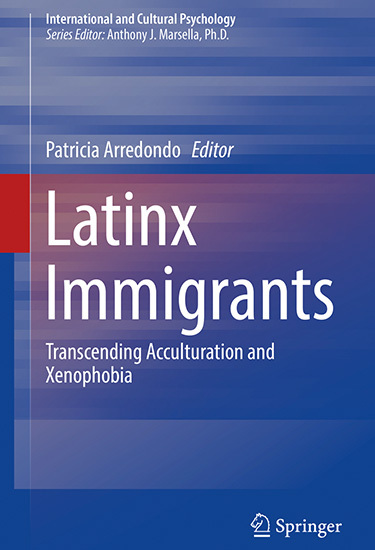 Her newest edited book is Latinx Immigrants: Transcending Acculturation and Xenophobia (2018). She is working on new publications addressing gender microaggressions in the workplace and higher education. Throughout her career, Patricia has been a professional association and nonprofit board leader. She is the founding president of the National Latina/o Psychological Association and the first Latina president of the American Counseling Association (2005-2006). She is on the Advisory Board for DiversityMBA of Chicago, the Marie Fielder Center for Social Justice, the American Association of Hispanics in Higher Education, and the Latina Researchers Network. For her servant leadership, Patricia has been recognized as a “Business Leader of Color” by Chicago United, Hispanic Executive for Community Impact, and Business Entrepreneur by the Boston Chamber of Commerce. She holds Fellow status with both the American Psychological Association (APA) and the American Counseling Association (ACA). She was named a “Living Legend” by the ACA for her extensive contributions to Multicultural Counseling. Patricia received an Honorary Degree from the University of San Diego (1998), the Career Research Award from the Society for the Psychological Study of Ethnic Minority Issues (2016), and the Social Justice Action Award from Teachers College, Columbia University (2016). In 2018, APA named her a Changemaker: Top 25 Women of Color Psychologists and she was also awarded the Anthony Marsella Social Justice Award from the Psychologists for Social Responsibility. Currently, Patricia is Faculty Fellow at Fielding Graduate University and faculty with the New Leadership Academy, University of Michigan. 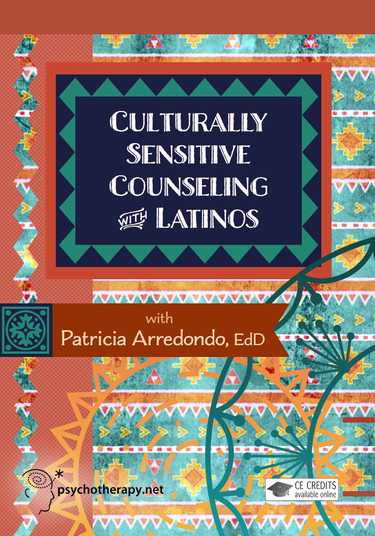 Patricia is bilingual in English and Spanish, a National Certified Counselor, and a licensed psychologist. Her doctoral degree in Counseling Psychology is from Boston University. She is originally from Lorain, Ohio and currently resides in Phoenix, AZ.